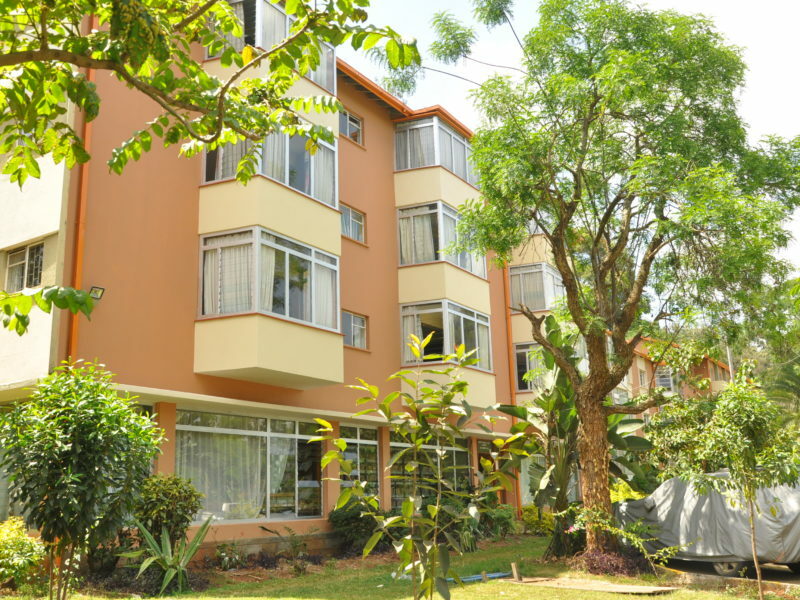 Unwind at our peaceful country house right at the heart of Nairobi. Sit back and enjoy a peaceful meal surrounded by the lush expanse within our compound. 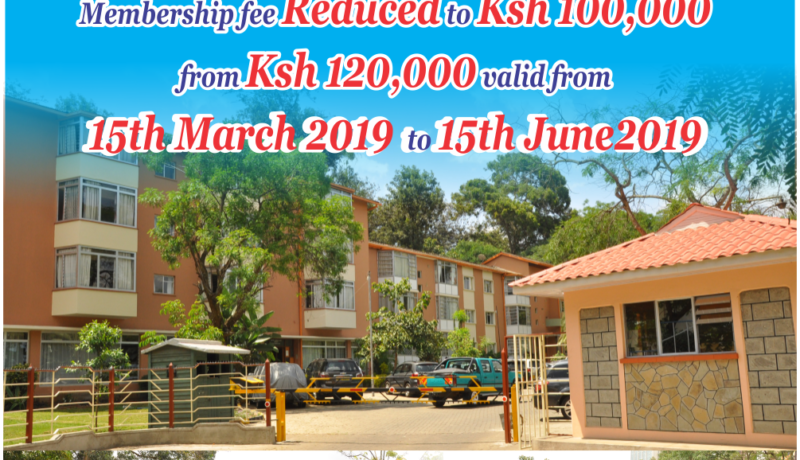 United Kenya Club is singular in its design, atmosphere and character, yet all are dedicated to accord the utmost in unparalleled luxury on an unpretentious scale. Providing our members and guests with a distinctive sense of place and exceptionally personalized service these outstanding properties, with guests’ rooms are subjected to the same rigorous demanding set of quality standards. 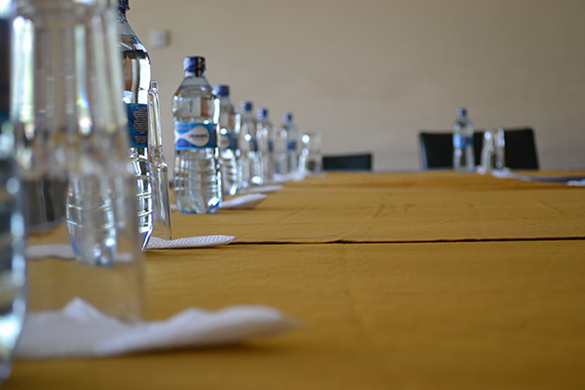 Members celebrate birthdays, couples opt to have their weddings, companies organize their conferences and AGMs. 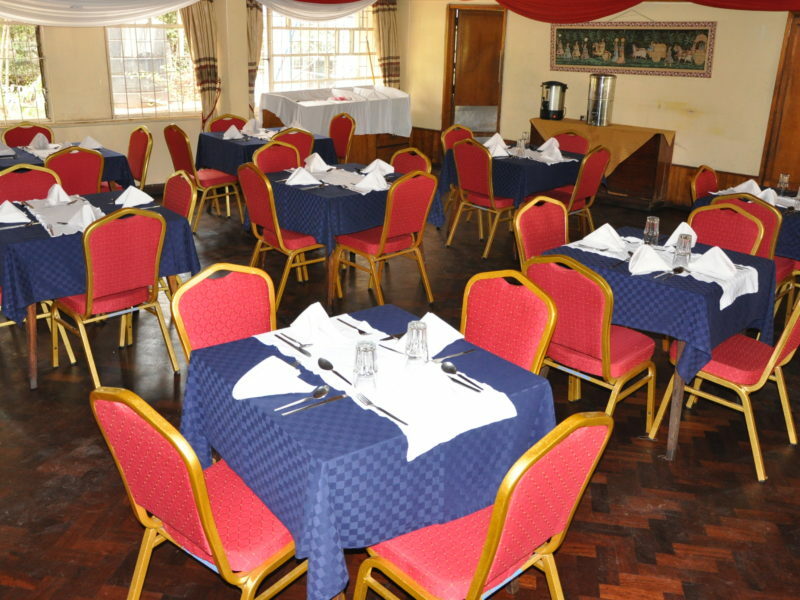 All this at United Kenya Club, with the link below you can see all activities at the club.